The super talented Mr Mauro Scocco Left. Mauro and Johan having their picture taken in the Swedish music hall of fame today. 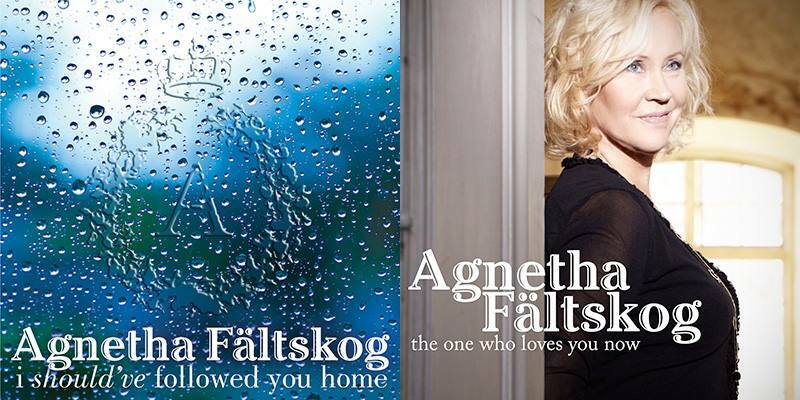 The upcoming single from Agnetha will be released on 25th November with THREE fab new remixes by 7th Heaven. We know how much you loved the Dance Your Pain Away mix so I’m sure you are as excited as we are! Pre-order ‘The One Who Loves You Now’ from the Universal music store. The UK single is available to everyone via the link below and is released on 25th November. Not the actual cover either !!!! NOT ACTUAL COVER!!!! Just Liked it and wanted to share. Comments : Comments Off on A, for Amazing! ‘A’ Deluxe Edition on the way? 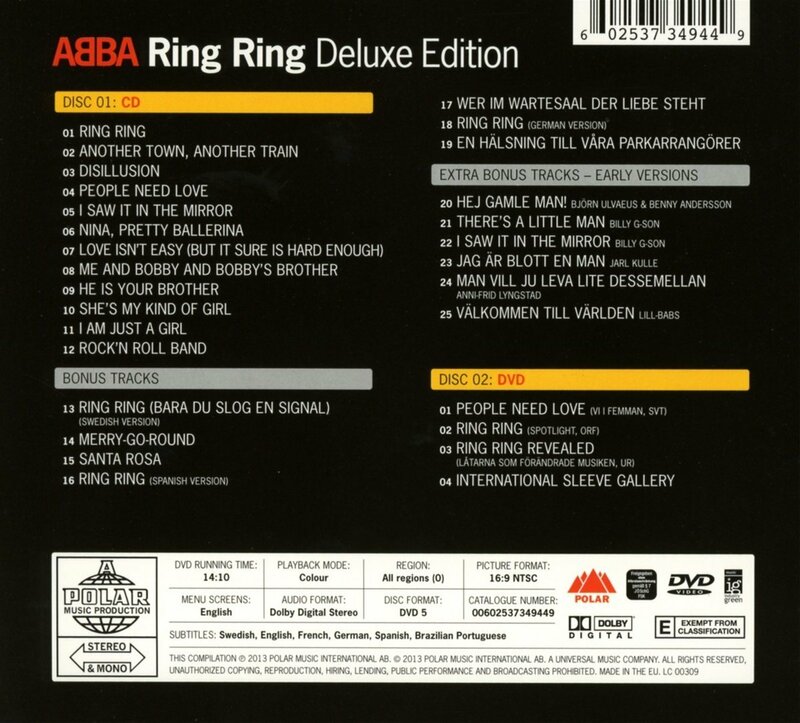 Comments : Comments Off on ‘A’ Deluxe Edition on the way? 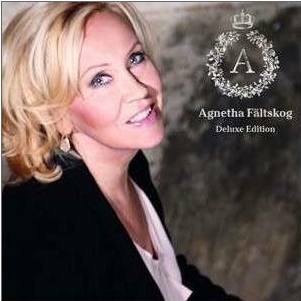 Agnetha is set to release not one but TWO new singles in November. 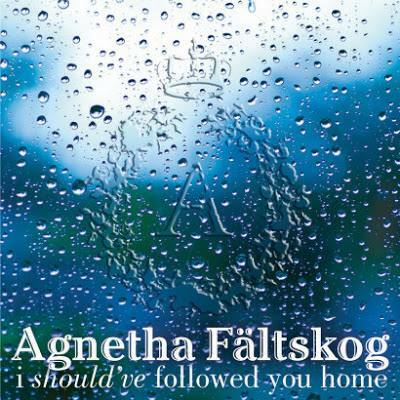 Comments : Comments Off on 2 new Agnetha Singles!